My typical Tuesday Food post today is devoted to the creativity of the place setting instead of the meal itself. At most weddings and events, the napkins are folded the same way, a square, rectangle, or triangle; with little or no creativity. 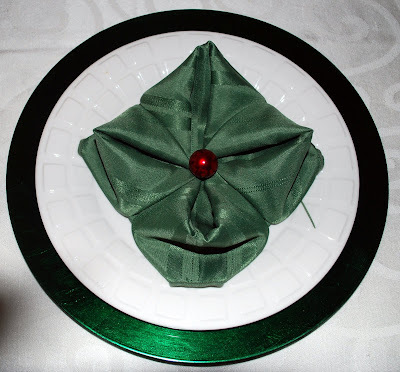 Although it may me a tad bit more difficult and time consuming, I always like to see when a little more attention is given to the napkin, especially if the place setting and centerpieces are grand and opulent. Have you planned are garden themed event that’s full of flowers and floral décor accents? 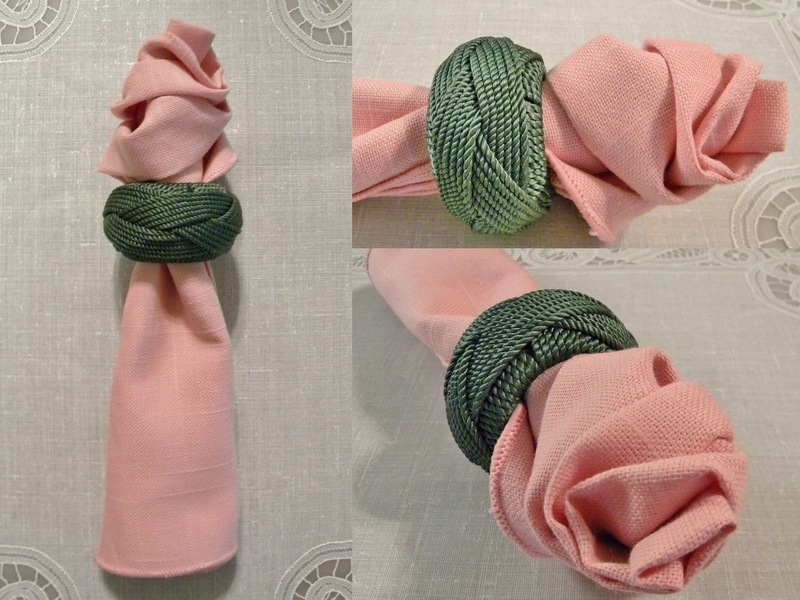 Why not incorporate a rosebud folded napkin to top off the place setting? Is it a Holiday party and you’re entertaining family and friends? You can certainly dress up the dining room table with this napkin fold. Have you planned a cute baby shower that’s fun and whimsical? 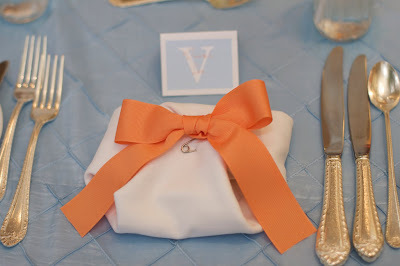 Why not have a cute little diaper napkin fold at the place settings? 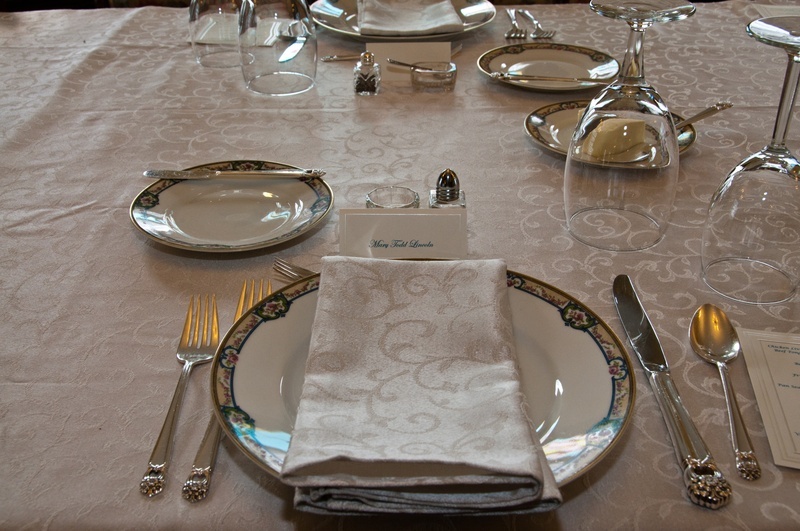 Entertaining should appeals to all senses; the sense of sight, tough, smell, tastes, and sound. So when your guests arrive at your next event, make sure you’ve aroused all of theirs!